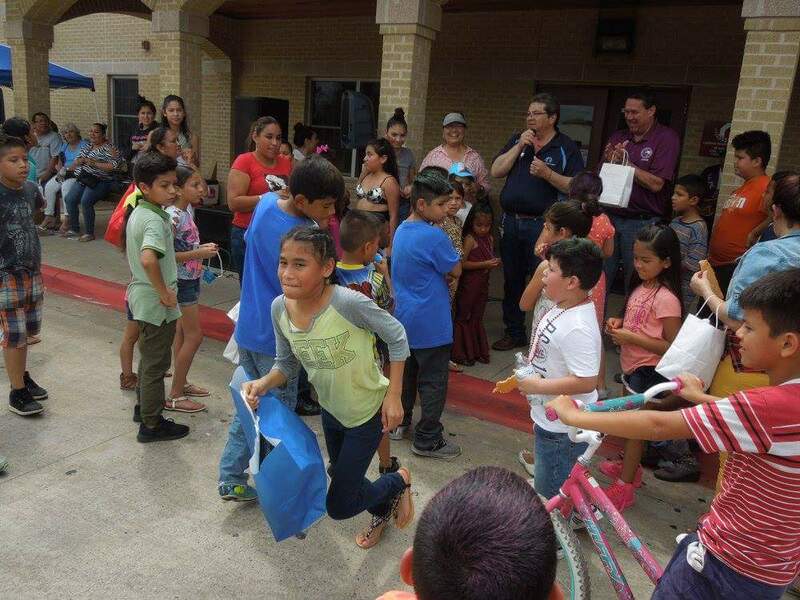 It was a beautiful day on Saturday, April 22, 2017 when LHA celebrated el Día del Niño at the Agency grounds. 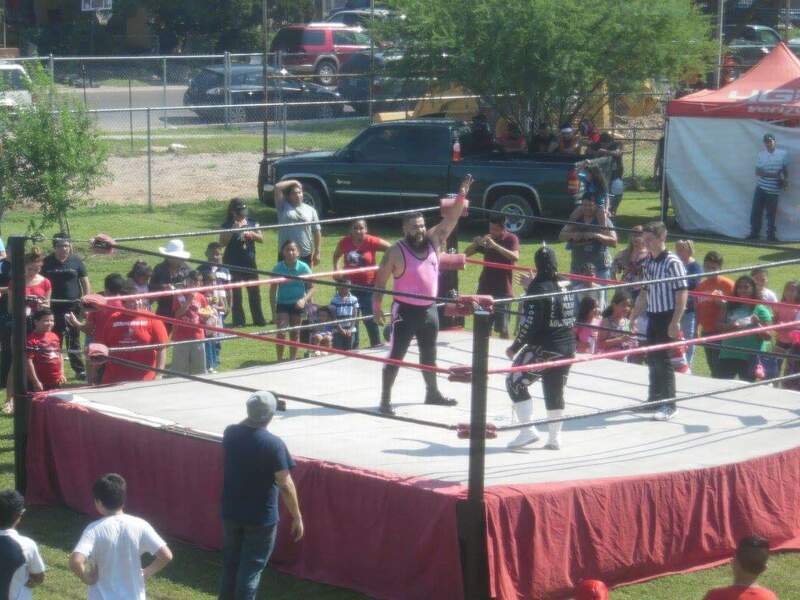 Present along with the residents and citizens of the community were clowns, local wrestlers, and local dignitaries like Judge Oscar Liendo. 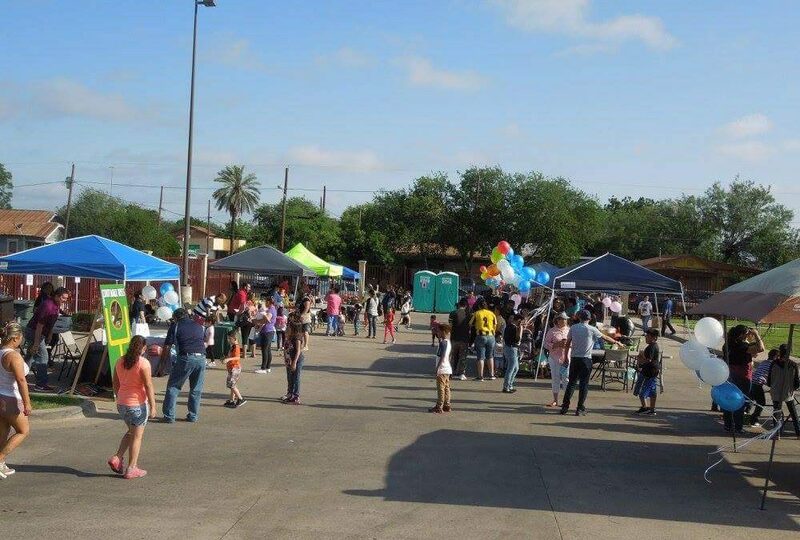 Activities included performances from local dance troups, a wrestling exhibition, face painting, carnival games, free food and drink, and to close, a performance by norteño group Grupo Fuerza.